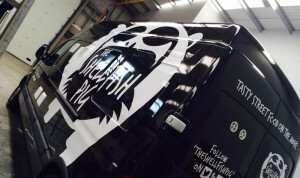 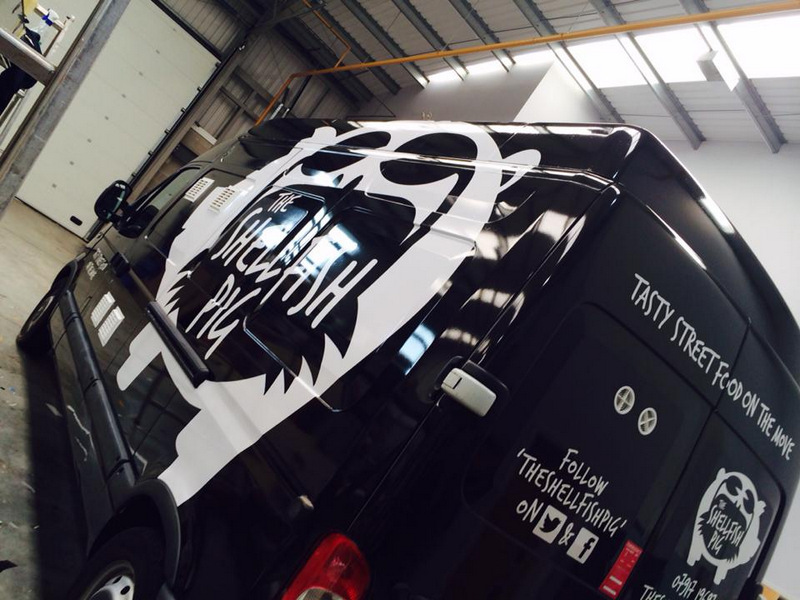 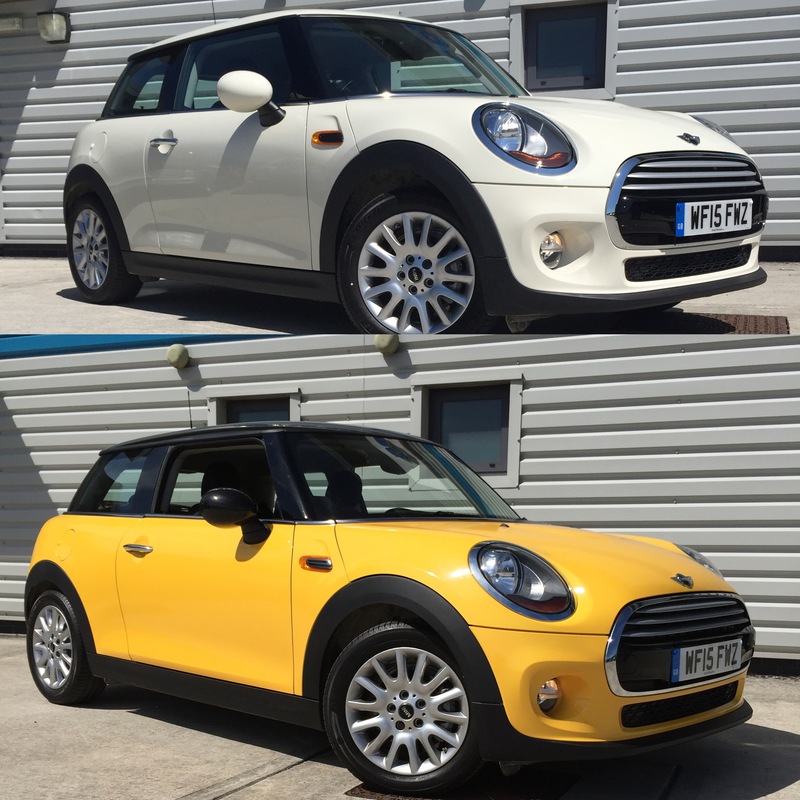 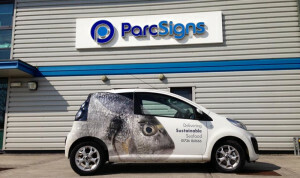 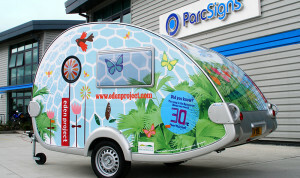 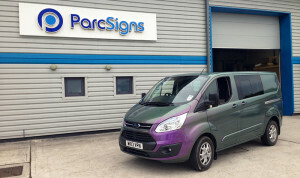 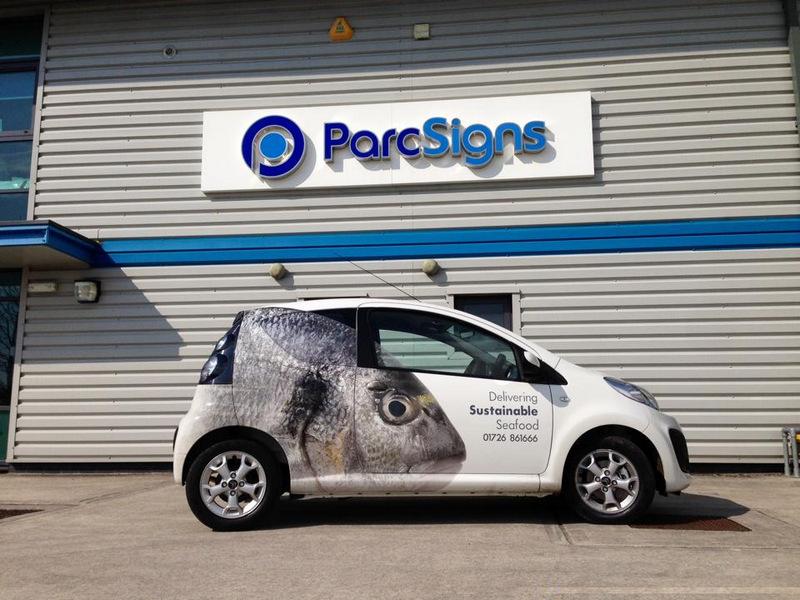 Partial or full wraps, colour change or printed vehicle wraps including branding. 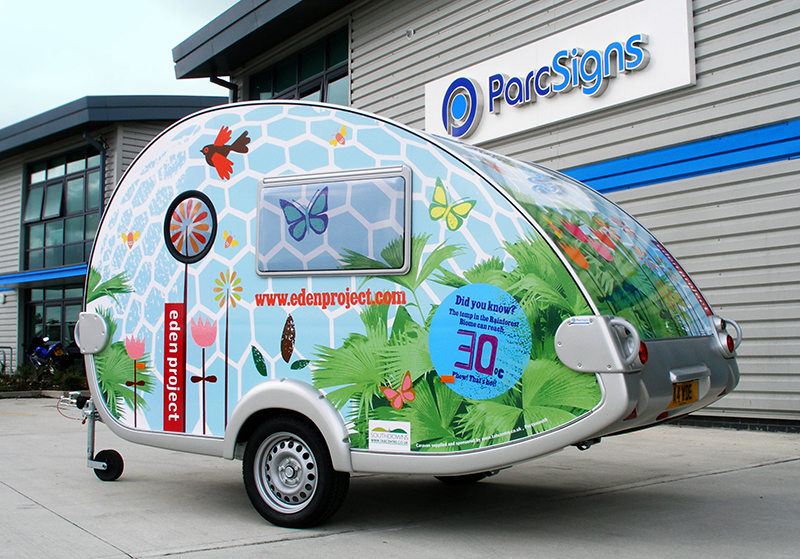 Cars, vans, lorries, generators and caravans – we’ll wrap it. 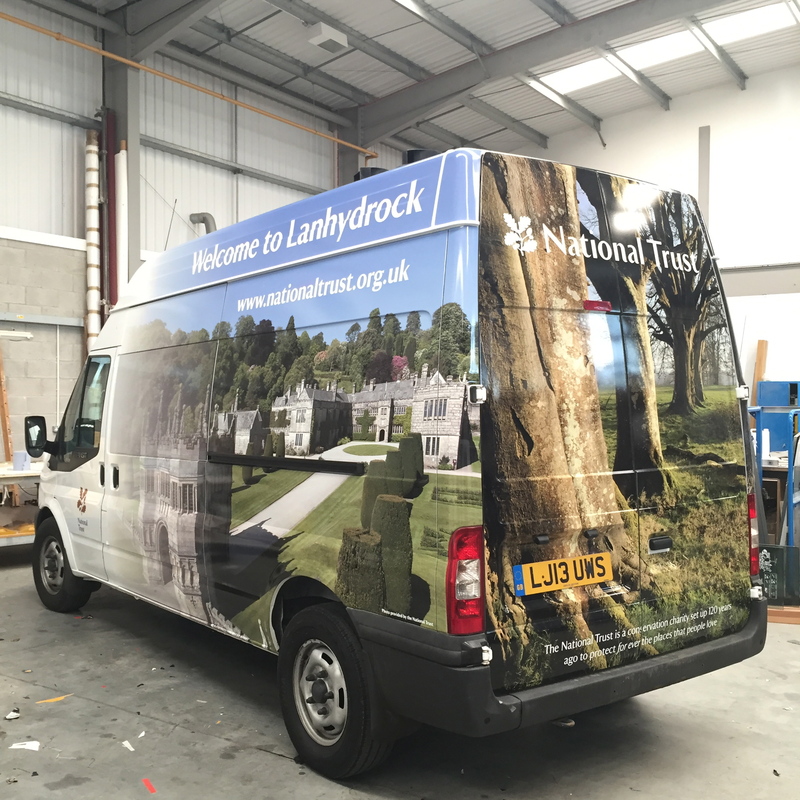 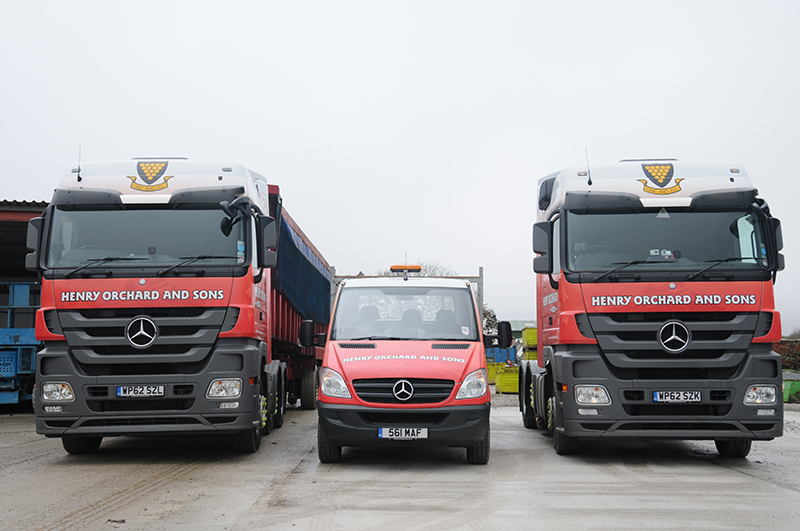 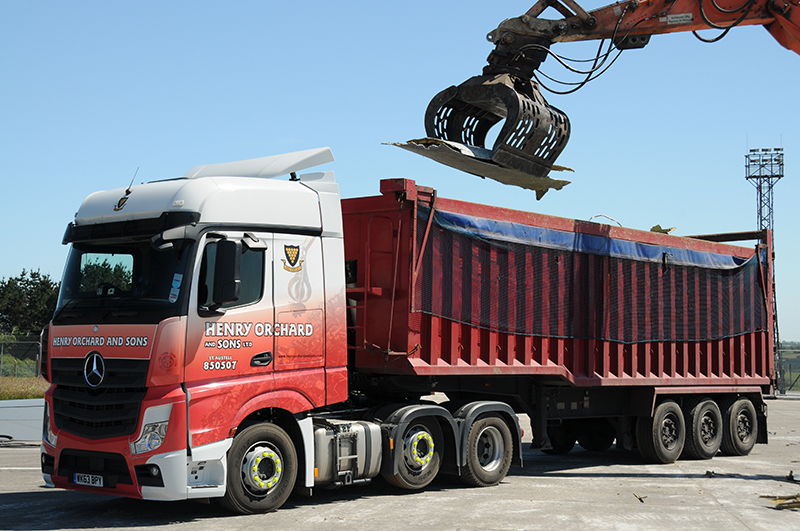 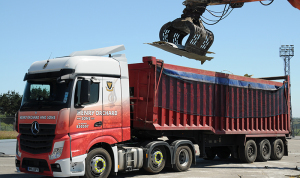 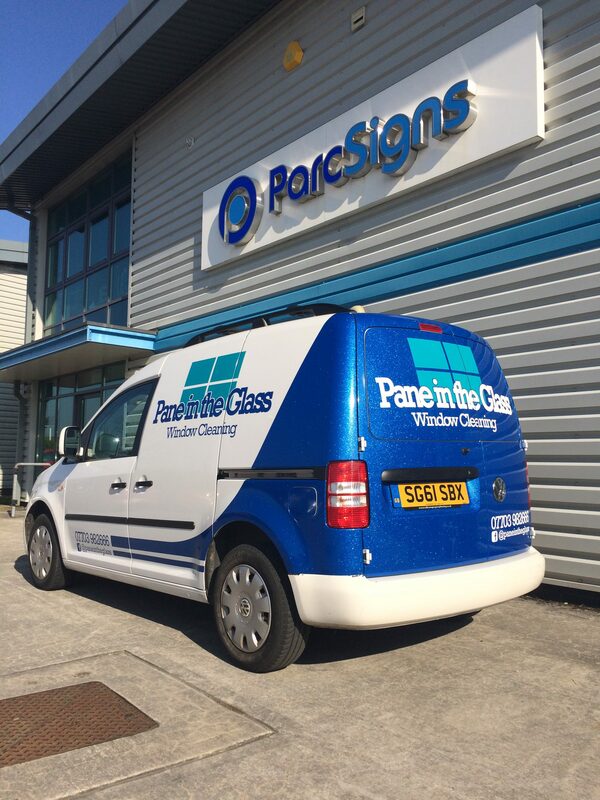 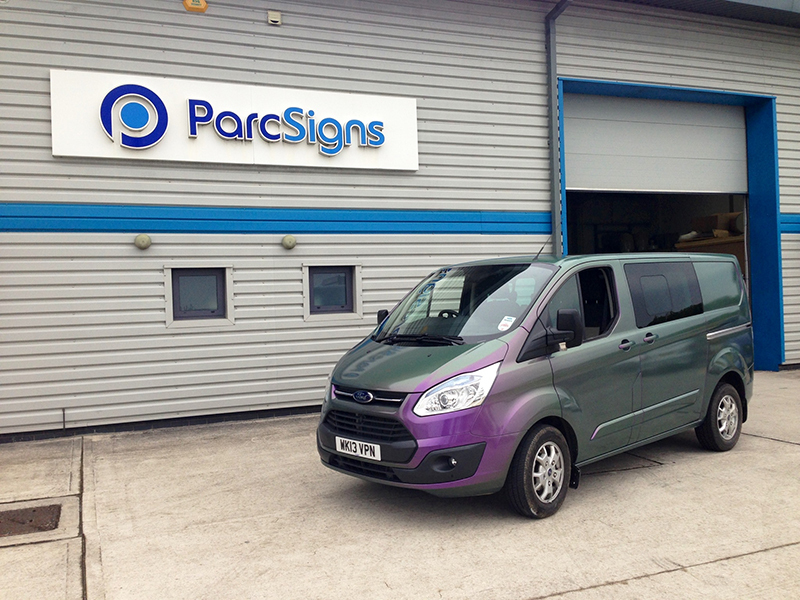 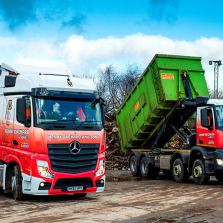 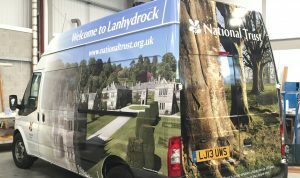 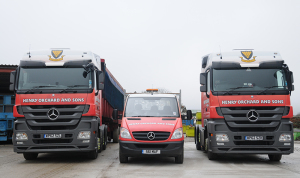 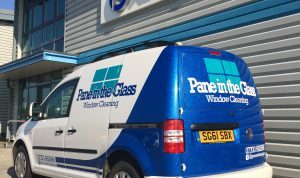 Our vehicle livery team have been trained by industry leading suppliers and with all work carried out in our heated vehicle livery bays using branded products we ensure your investment stays looking good for years to come. 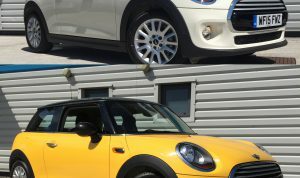 Certified by industry leaders 3M we have been recognised as the leading vehicle wrappers for Cornwall and awarded AVW status.